Halwa looks delicious and tempting. 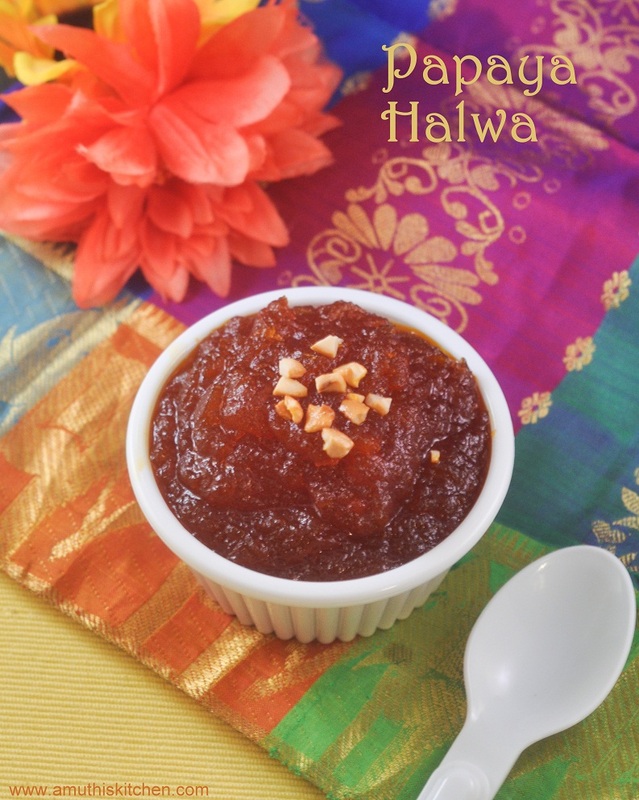 yu yum yummmmmmy lip smacking papaya halwa with lovely clicks. a nice halwa , will go as a bread spread too..